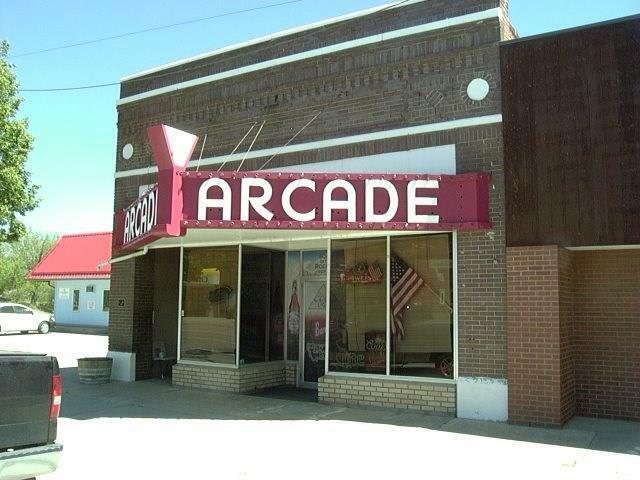 Arcade Bar. 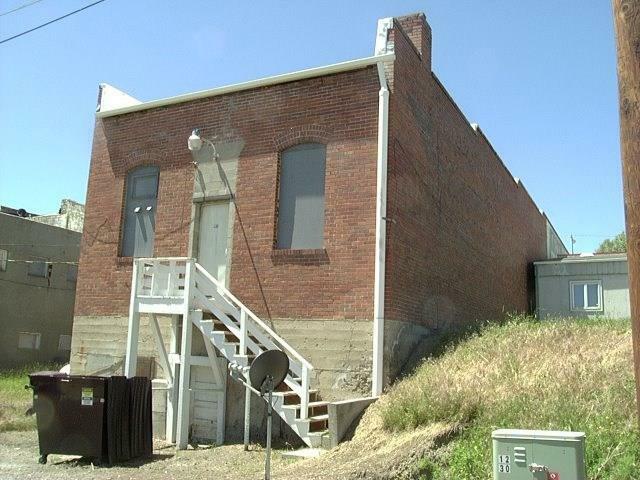 7,000 square foot brick building with a new roof in 2014. 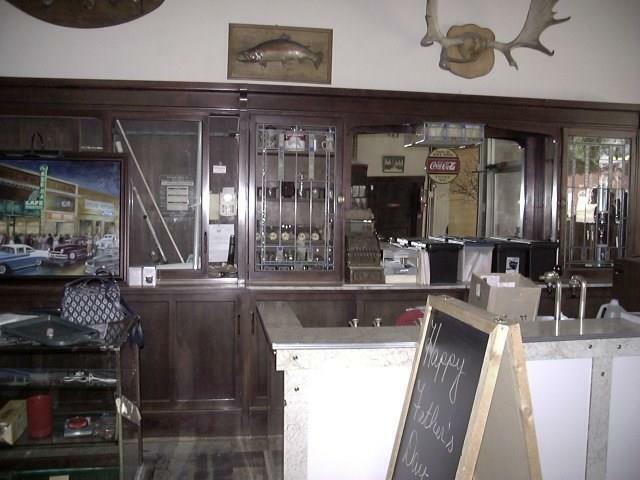 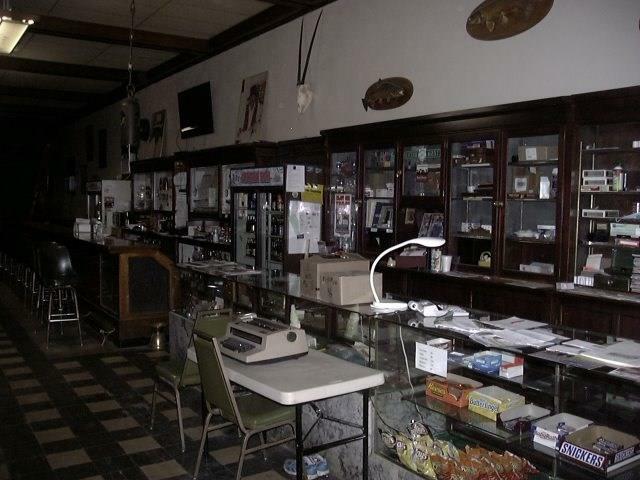 ($38,000) Full liquor license (floating), gaming license, all bar fixtures, display cases are included in this sale.